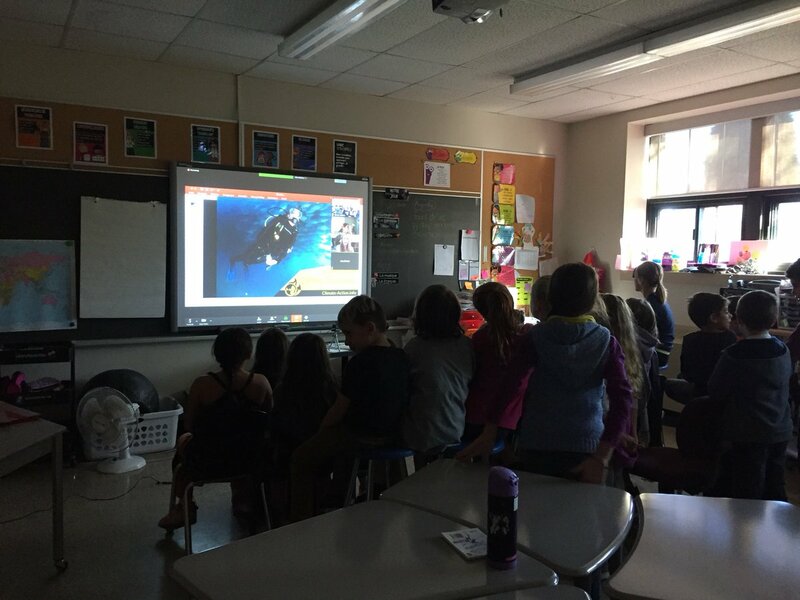 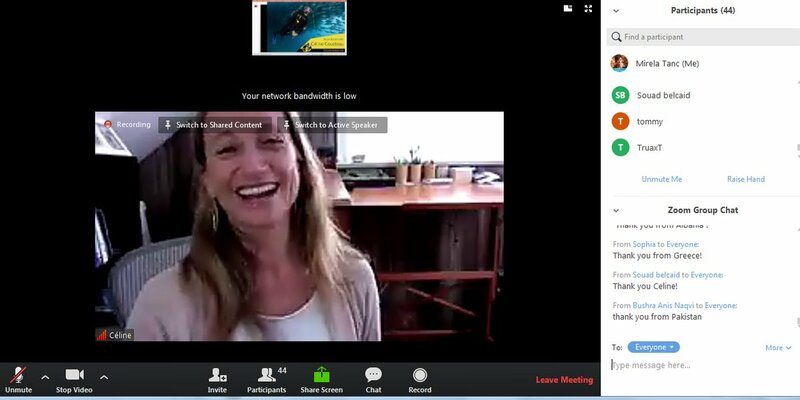 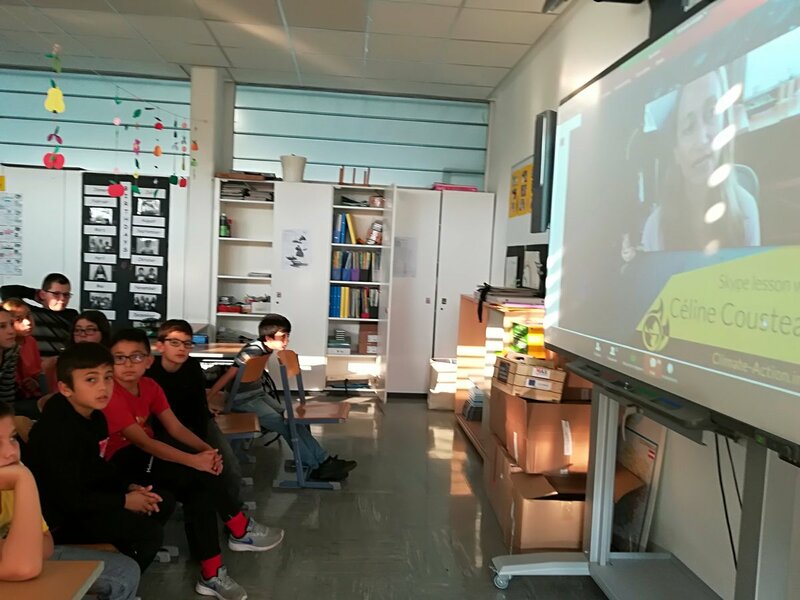 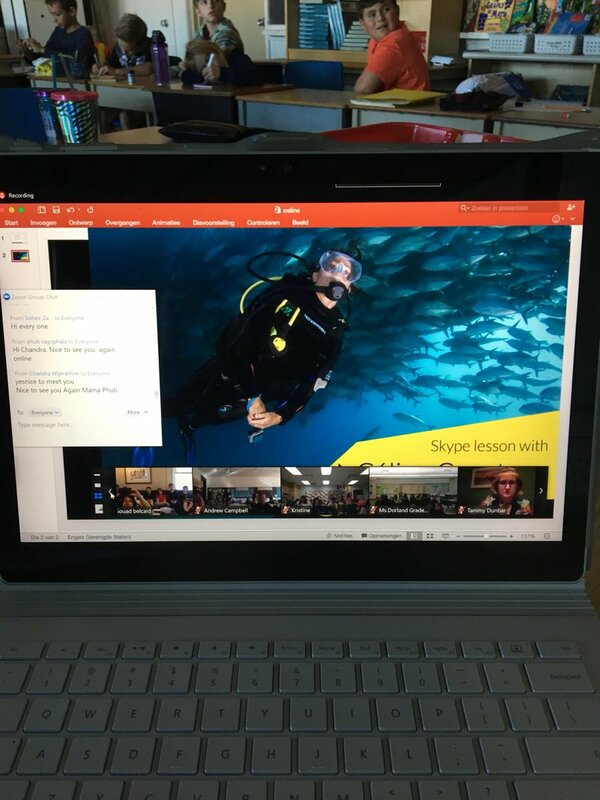 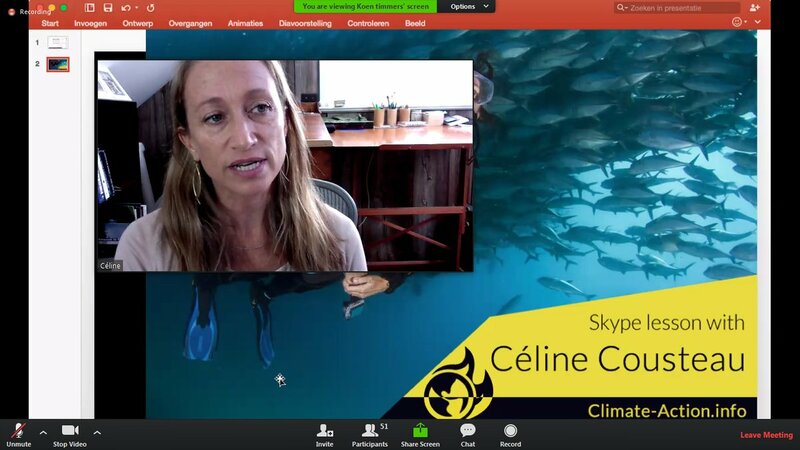 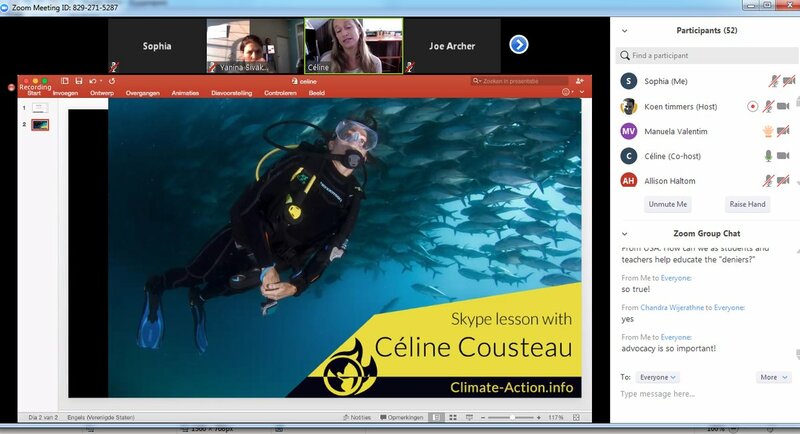 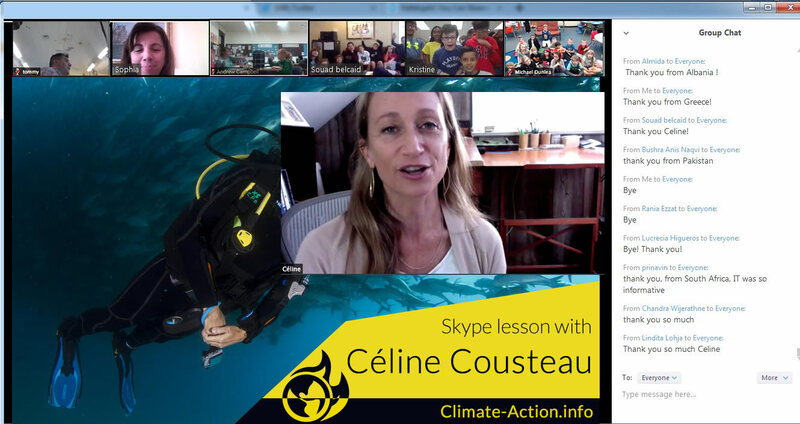 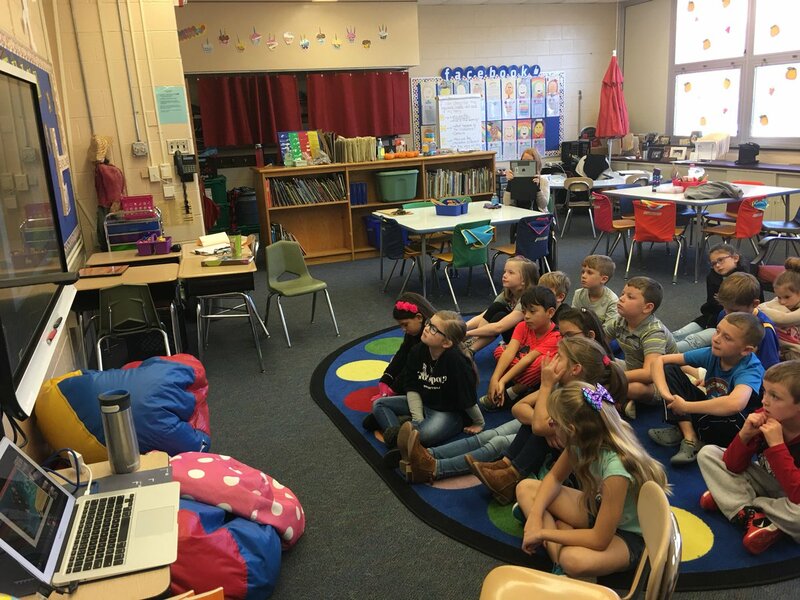 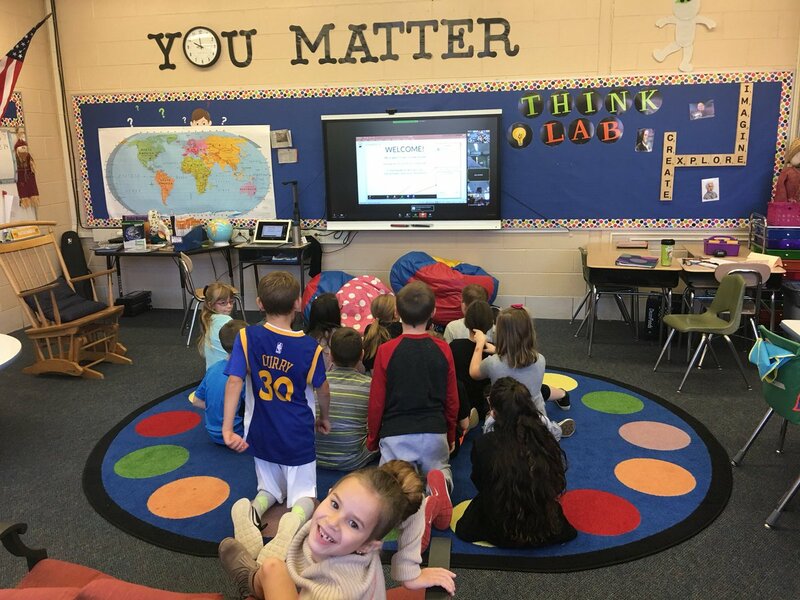 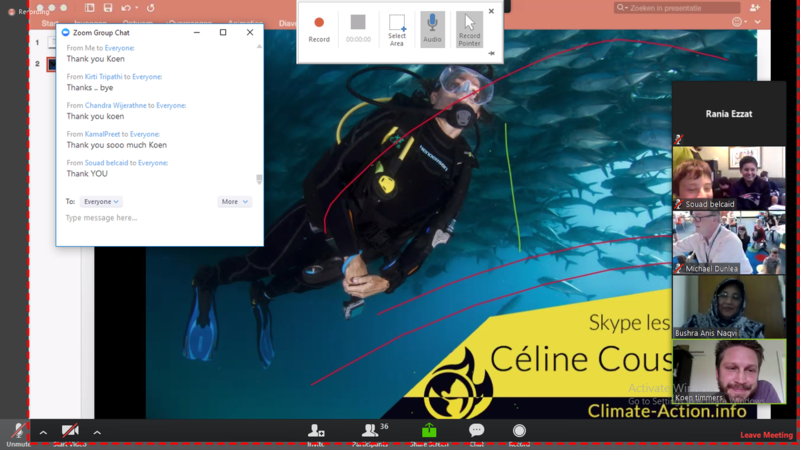 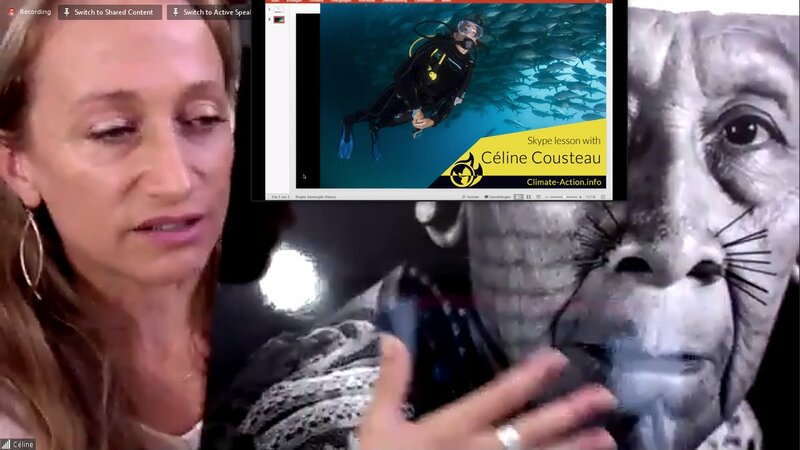 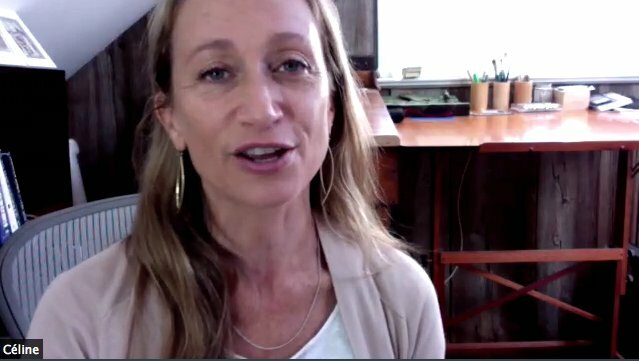 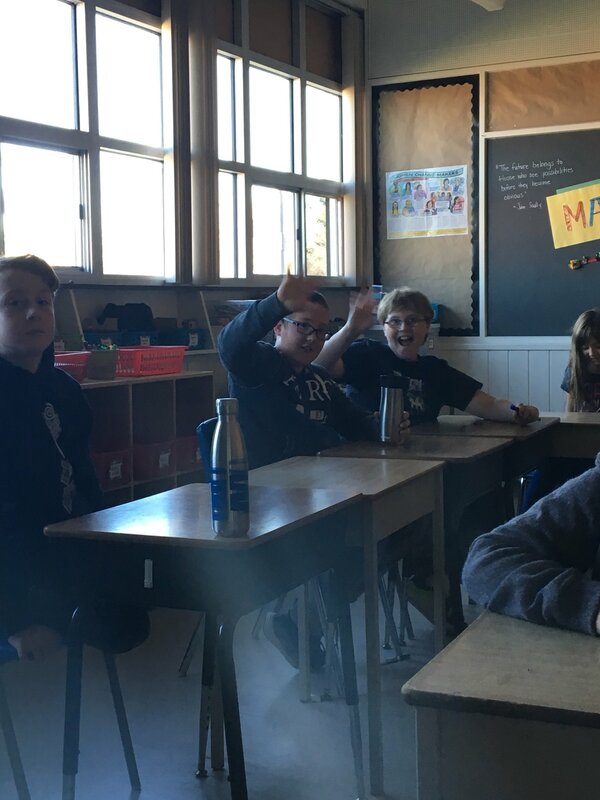 On October 18 Céline Cousteau shared her inspiring story via an online lesson. 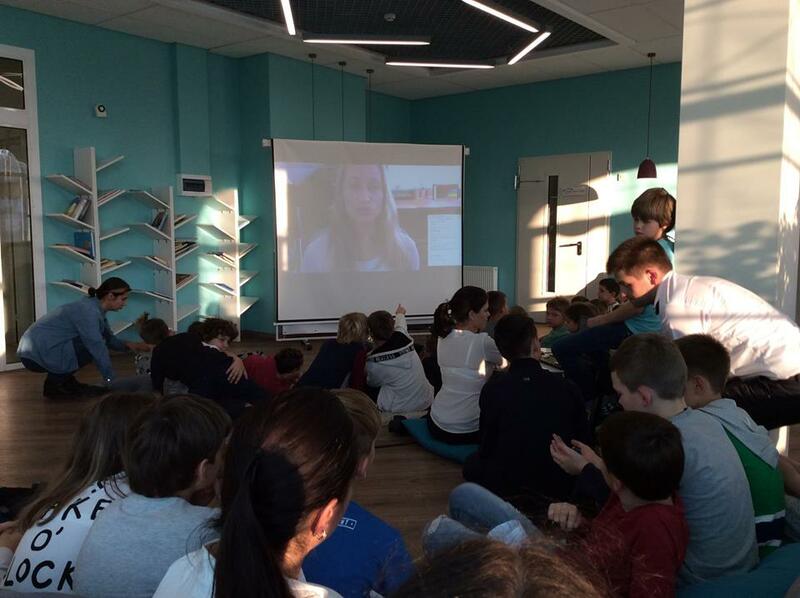 Hundreds of teachers and students over 35 countries attended the call. 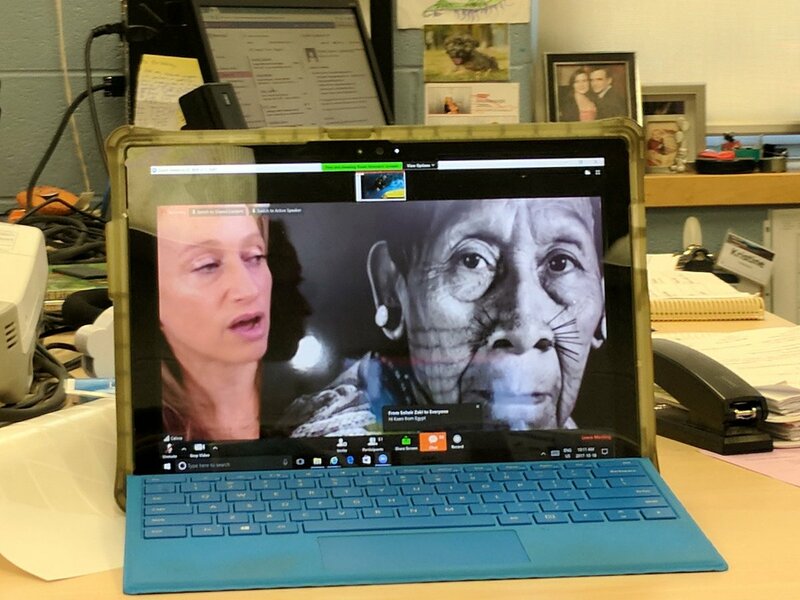 "Amazon Indigenous Tribes only use what they need"